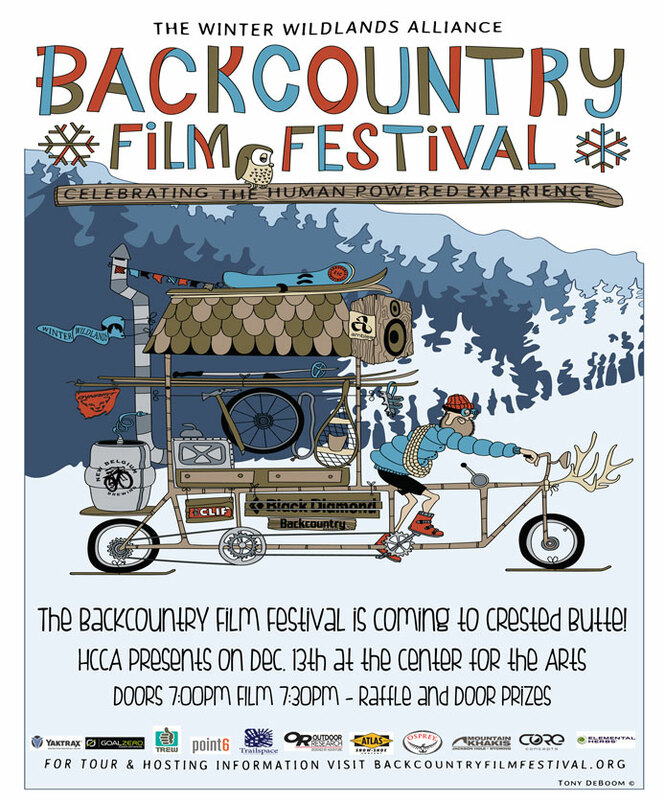 The High Country Citizens’ Alliance is showing the 9th Annual Winter Wildlands Alliance Backcountry Film Festival at the Crested Butte Center for the Arts this Friday, December 13th. We will be doing a ticket giveaway through Facebook and Instagram. 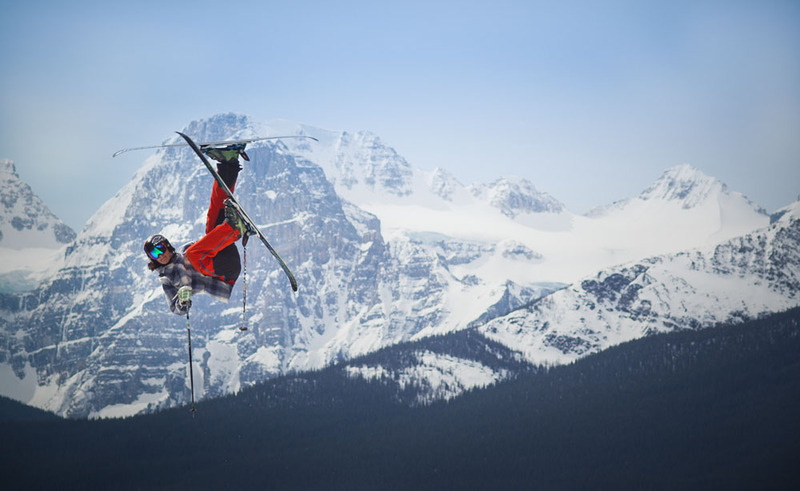 Post a photo taken skiing or snowboarding in the backcountry with the hashtags #westelkproject #HCCA and #backcountryfilmfestival to our Facebook or Instagram. We will have 1 randomly selected winner from entries (more photos = more chances) and one West Elk Project Staff Pick winner. We tend to judge by radness. Each winner will get 2 tickets. Winners will be announced Friday morning in our Contest Gallery. You can buy tickets for $10 in advance at Rumor’s Coffee and Tea House at 414 Elk or at the door. Raffle tickets are $5 for one ticket, $7 for two tickets, $10 for 4 tickets, and available at the door. Doors open at 7pm at the Center for the Arts, screening starts at 7:30 pm. 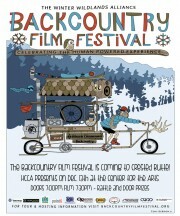 2013 Winter Wildlands Alliance Back Country Film Festival Trailer from Backcountry Film Festival on Vimeo.